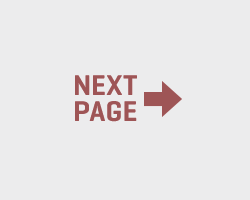 Flower donut on a blue plate. 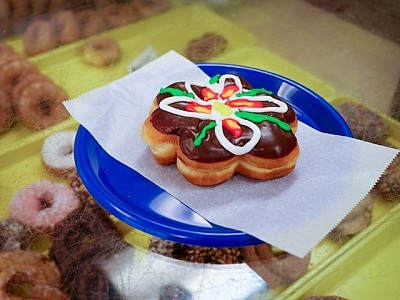 Flower donut sitting on a blue plate in a donut shop. 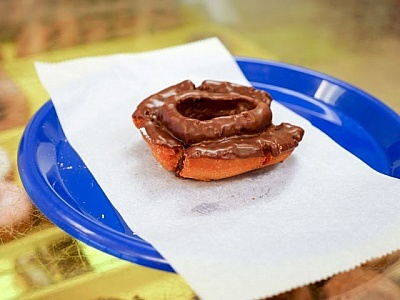 A cake donut with chocolate icing sitting on a blue plate. 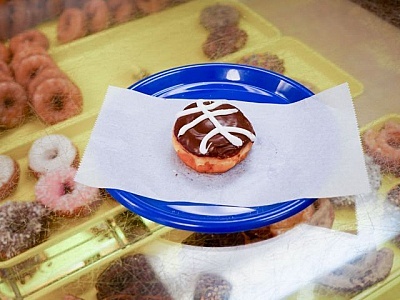 A basketball donut sitting on a blue plate.